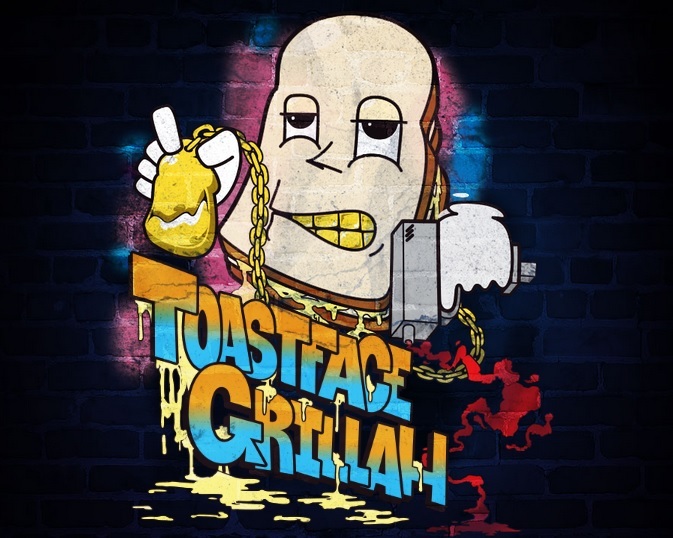 Down Under in Australia there is a restaurant named Toastface Grillah and Yes, this sandwich spot is for sure named after Tony Starks himself Ghostface Killah. These people love Pretty Tony so much the paid to book GFK to come rock a surprise set at the cafe in Perth. Watch the amazing video clip below.